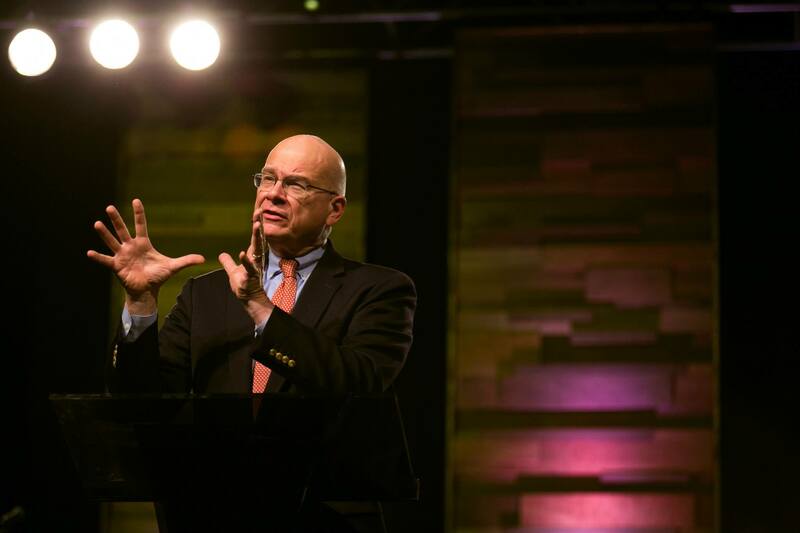 Tim Keller is the founding pastor of Redeemer Presbyterian Church in Manhattan. He is co-founder and vice-president of The Gospel Coalition. He’s the author of many books, including The Reason for God, The Prodigal God, and, with his wife, Kathy, The Meaning of Marriage and The Songs of Jesus.